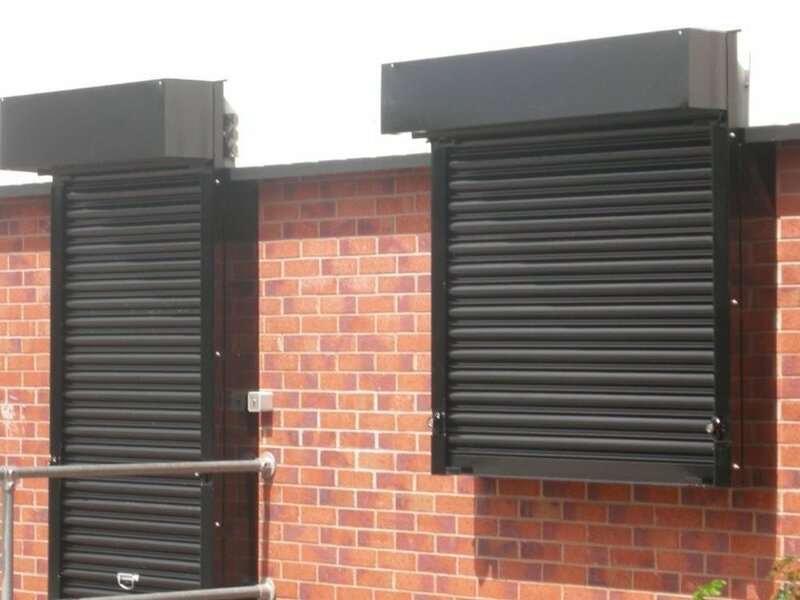 We provide a wide range of high quality security roller shutters to suit any residential or commercial space. 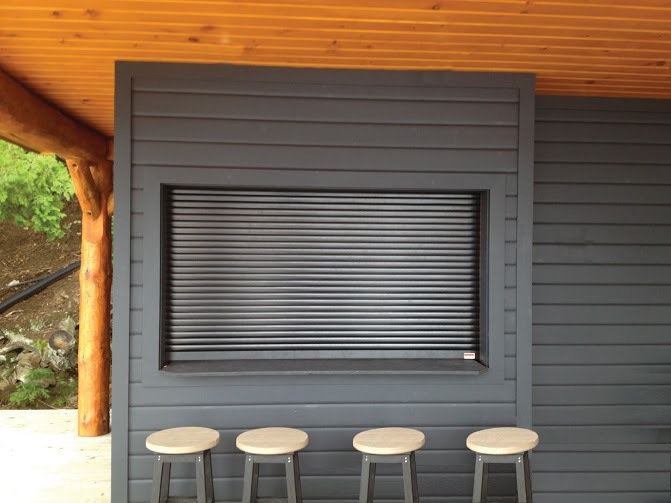 Measured and manufactured precisely to fit your space, our roller shutters are amongst the best available in Australia. We take great care in providing a solution which is streamlined and aesthetically pleasing, whilst not compromising on quality and security. Let's talk about securing your space. Don't compromise on the security of your home or your loved ones. 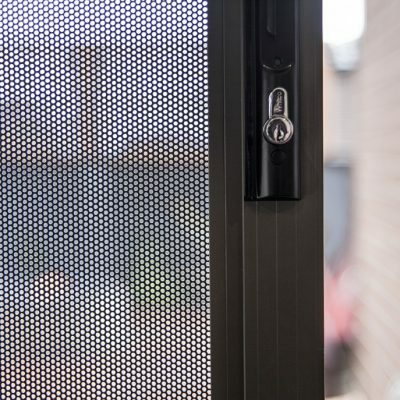 Using high grade and lightweight materials, we tailor-fit and install the best security screen and security door solutions on the market. We have a broad selection of different design options and materials, and all screens and doors can be customised to fit any space. Talk to our team about safeguarding your space. 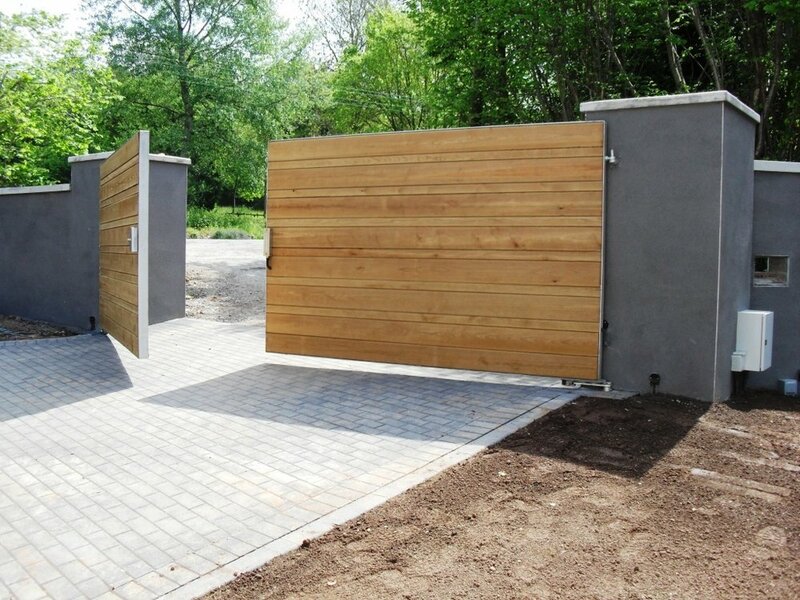 We've combined forces with BFT Automation, one of the world's leading innovators and wholesalers of mechanical and hydraulic operation components, electromechanical motors, sliding operators, and remote controlled components - to provide automated swing and sliding gates, as well as automated garage doors and roller shutters. BFT are known for their high quality innovative products so we're proud to be installing their systems for our clients. 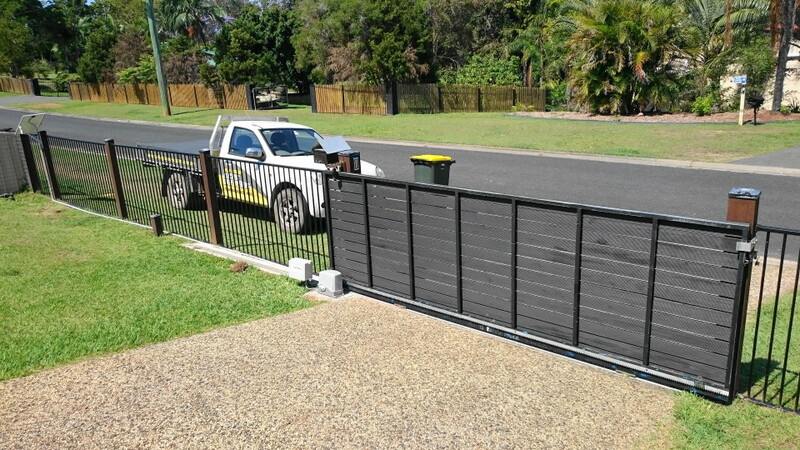 Making it easy for you to access your space and keep unwanted guests out. 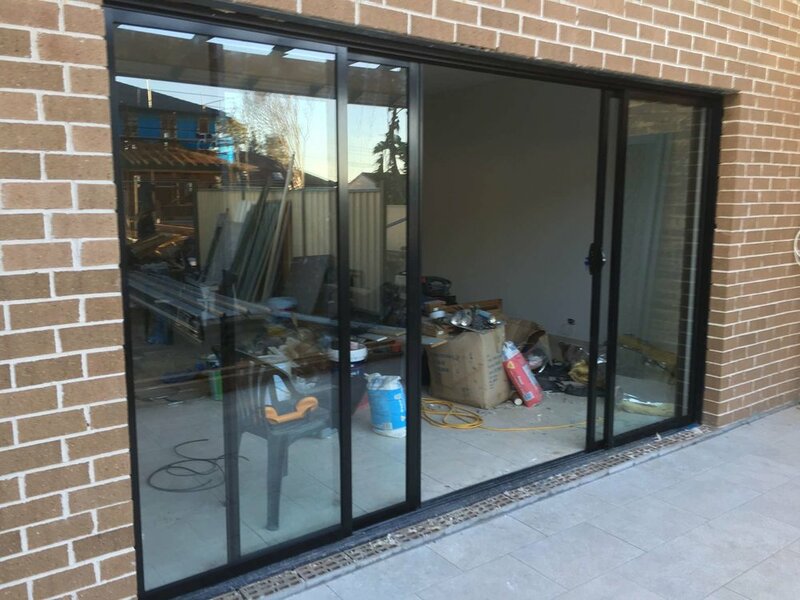 Using modern industrial-grade aluminium, we manufacture custom window solutions to suit any space or opening. 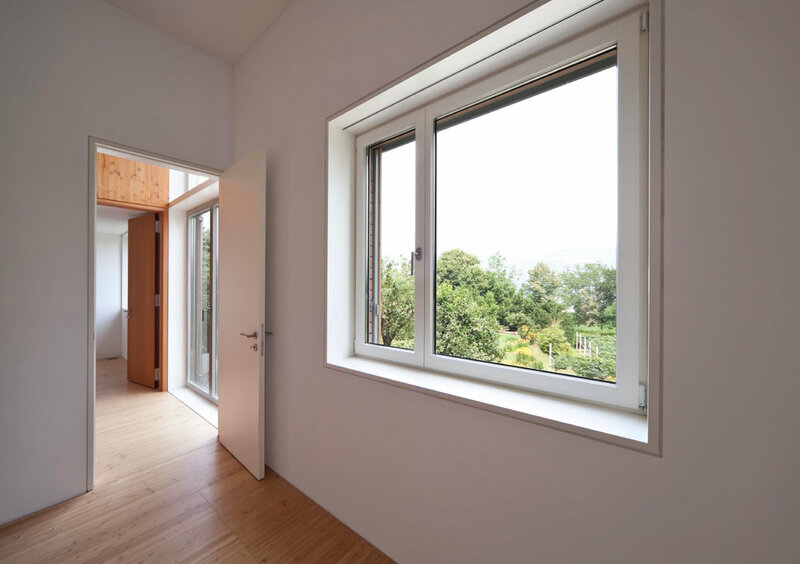 Although lightweight and streamline, our windows are both sturdy and secure and will instantly enhance the look of any home or commercial premises. We can create a range of different configurations to suit the functional use of your space, as well as contributing to the natural heating and cooling functions of your space. 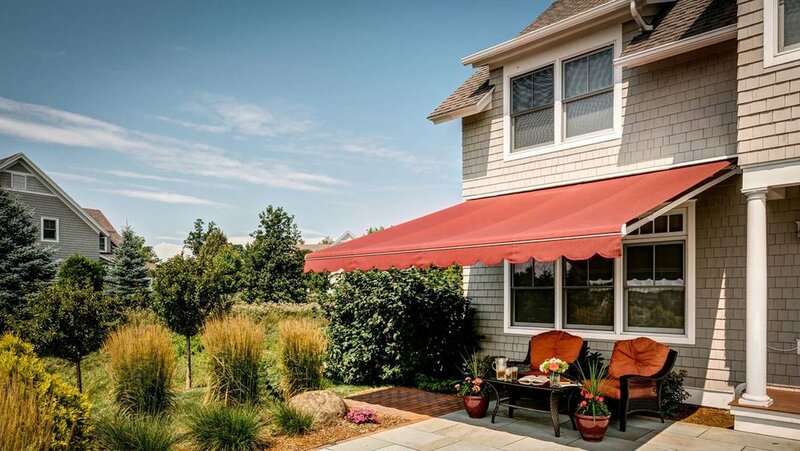 No home is complete without awnings and blinds! 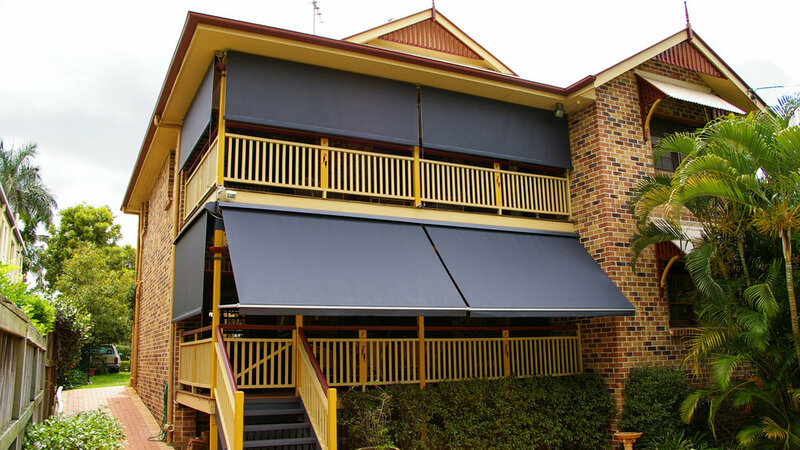 We manufacture and install a wide selection of synthetic fabric, metal and glass awning solutions to suit any home or business premises, from fixed solutions to space-saving, retractable solutions. 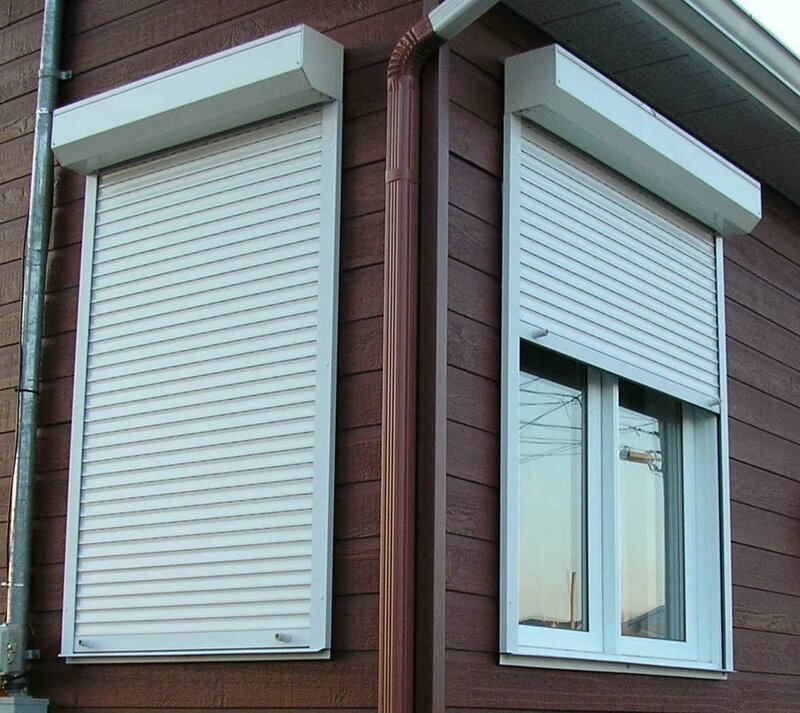 Our products are lightweight, yet highly durable and able to withstand years of weather, sun and wind, as well opening and closing. 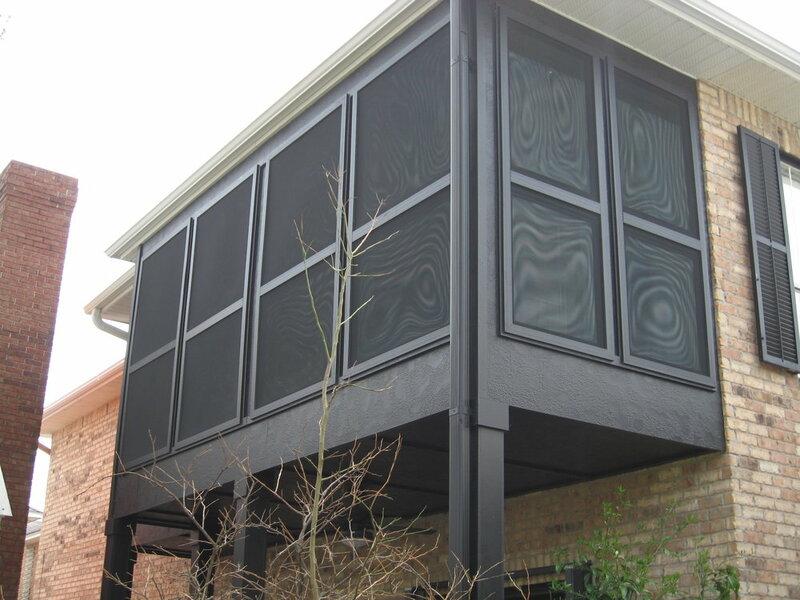 With the right solution installed, you can naturally manage the heating and cooling of your space, especially in the warmer months, which can bring some significant savings to your energy bill! 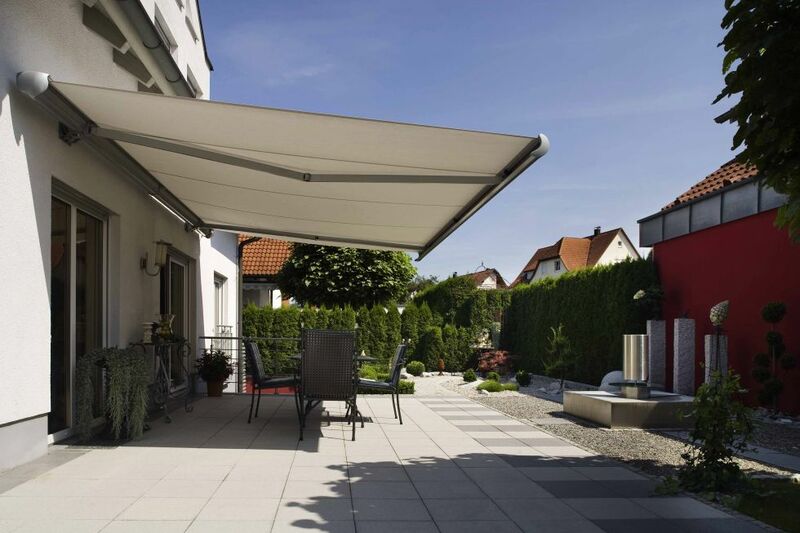 Put some shade on your space.